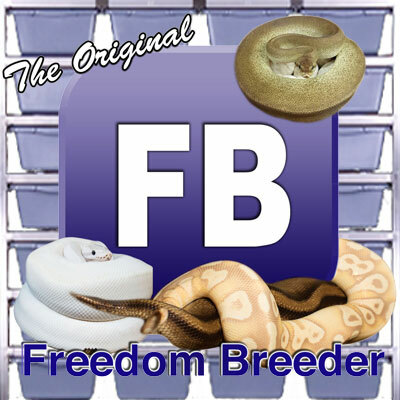 We have been operating a small breeding facility based in Wolfforth, TX. since 2009. 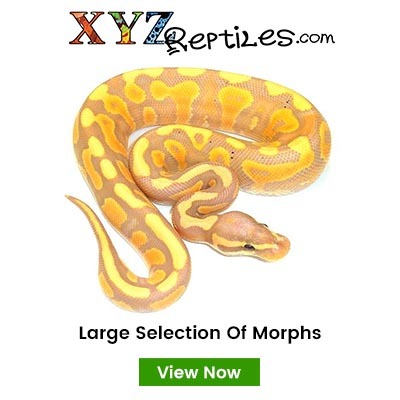 We are currently working with many different designer morphs in our collection focusing on top shelf captive bred ball pythons for people of any interest level. 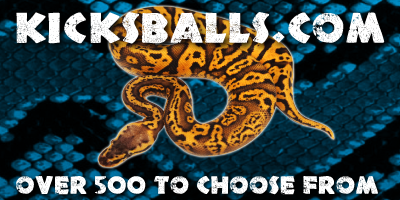 We enjoy interacting with other people in the herp community and try to make it to as many shows as possible. We are very thankful for USARK and others for helping to protect our right to keep the animals that are so dear to us and WOBP's for the information they share with the community world wide.